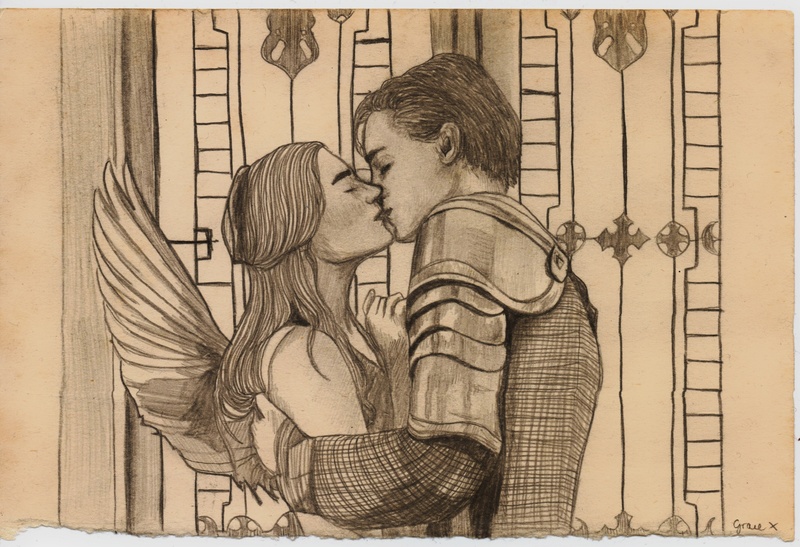 Currently obsessed with Romeo and Juliet! I’d love to see more shakespeare inspired drawings, although I think period drawings are more romantic than modern. Lovely drawing though.